flexible in more ways than one! 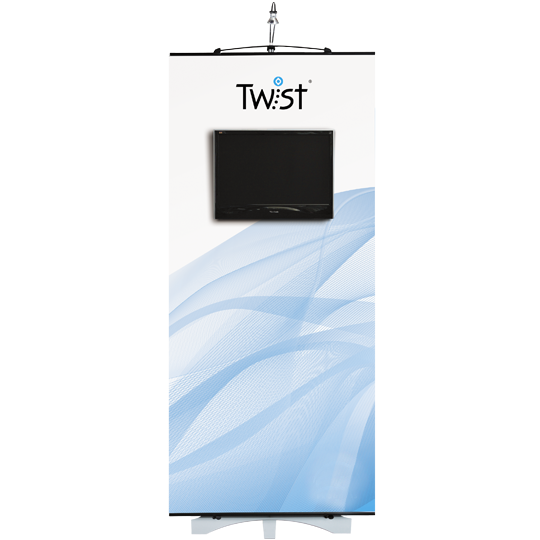 Twist Banner stands are one of the most versatile and easy to use banner stands on the market. 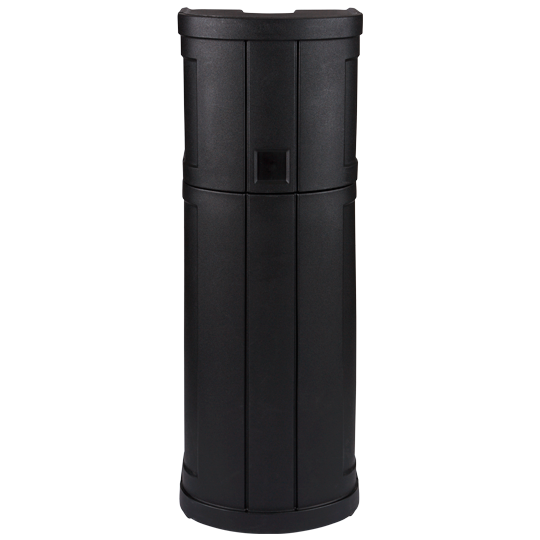 Stylish, modern and suitable for a multitude of uses, they’re guaranteed to draw the attention of new customers and help to boost your bottom line. 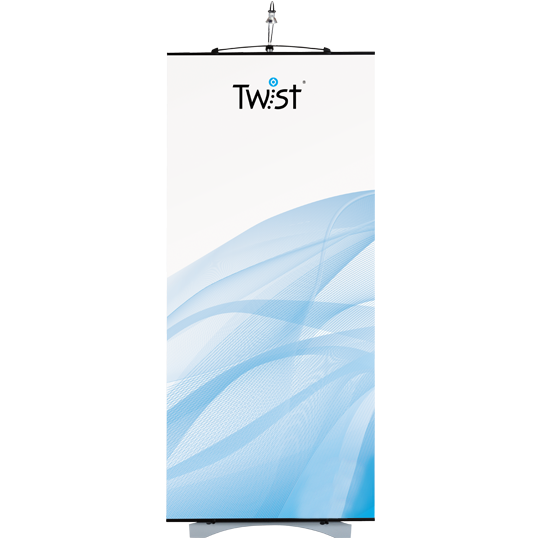 One of the main benefits of Twist banner stands is that they come with the graphic separate to the hardware. This means that you can build up a whole library of graphics, but only purchase as many sets of hardware as you might need at any one time. What do I get with my banner stand? Twist banner stands can be used as single or double sided; you need only to buy a second graphic and graphic case and another light. Twist graphic panels are supplied with rigid graphic bars at the top and bottom. The top bar has a special tensioned pole which simply hooks on to the top section of the upright. The bottom graphic bar has two nodules, which are inserted to two pre-formed holes in the base - you simply slide them to the side to secure the graphic in place. Finally, you insert a small rubber disc in to one of the holes to ensure that the graphic does not move. 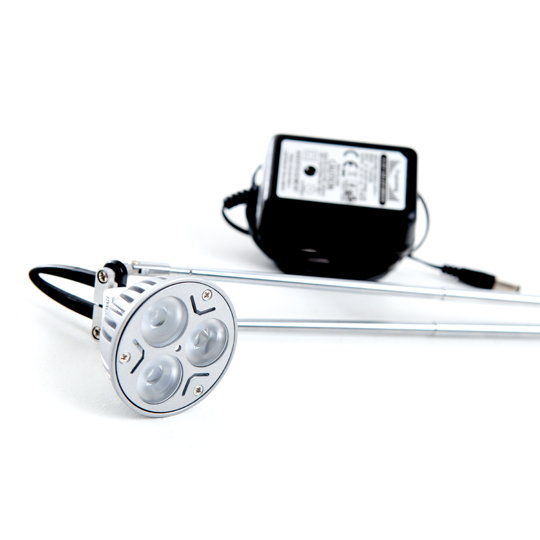 What is a Twist 3 Panel Kit? If you need to fill a larger display area then linking your Twist banner stands can be an excellent and cost effective alternative to create a larger and more impactful display that is quick and easy to assemble. Simply by adding a flexible graphic in between your main graphics, you can create more interesting shapes and curves to your display. The graphics are joined together using a magnetic Easilink kit which pulls the seams of the graphic panels together to create a larger, seamless graphic area. Not only can you link Twist banner graphics together in a straight line, the FlexiLink graphic and kit allows you to link Twist banners stands and graphics together at an angle. This allows ultimate flexibility and extends just a simple standard Twist Banner in to something much more interesting and creative. Whilst they are not promoting your company at events or exhibitions, why don’t you use your Twist Banners as a permanent display in your reception, or to welcome special guests or to promote special offers – the ideas are endless. What is a Media Twist? 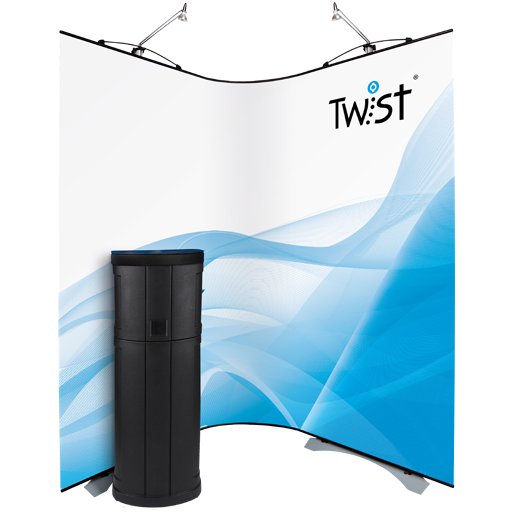 Twist Media enables you to incorporate your own flat screen (up to 24”) to form an integral part of your overall banner stand display and graphic design. You can link one Twist Media directly to another, or to an Original Twist banner stand, simply by using the Twist Easilink kit and by using a Flexilink graphic kit which creates a much larger, eye-catching and more impactful graphic display.